Meltdown Princess + Higenamine + Nite-Burn. – You’ve got Meltdown Princess, a product that can give you some blasting energy during the day to hit those training sessions hard. 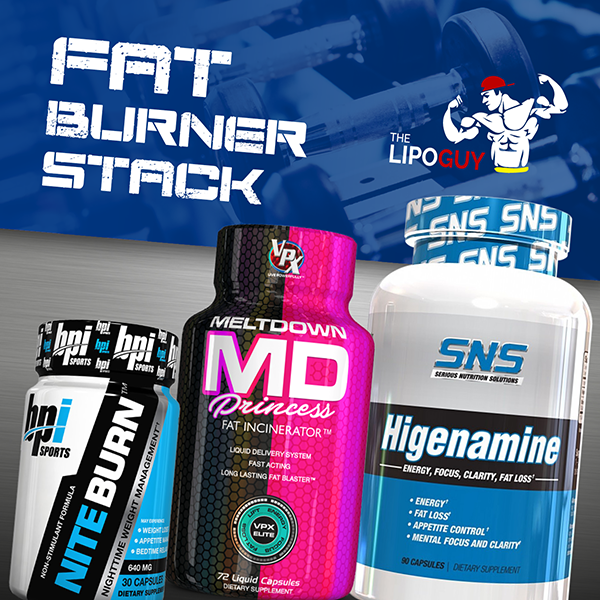 When you add Higenamine to the mix, you are really intensifying the thermo effect on the body with the added blood flow, energy and focus which will help speed up results much much quicker. Adding Nite-Burn to top off the evening / night component is perfect for full day, round the clock shredding. 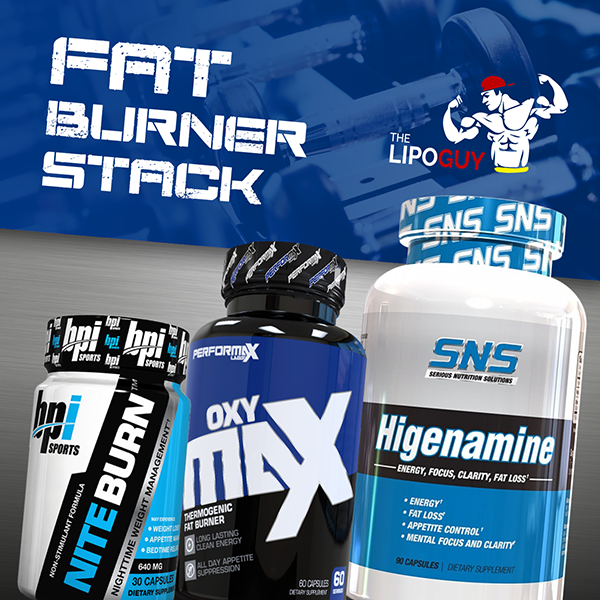 This stack is super effective and will really help speed up results.